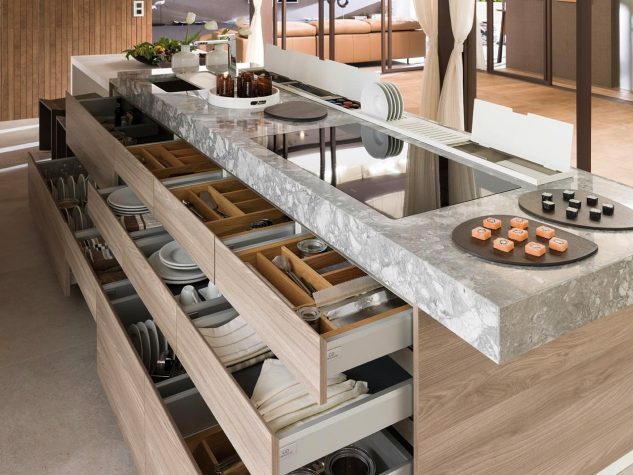 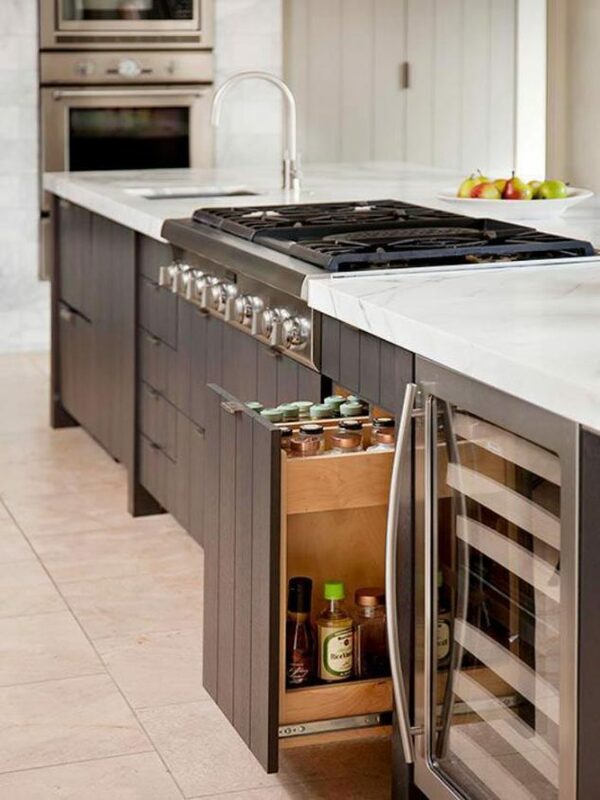 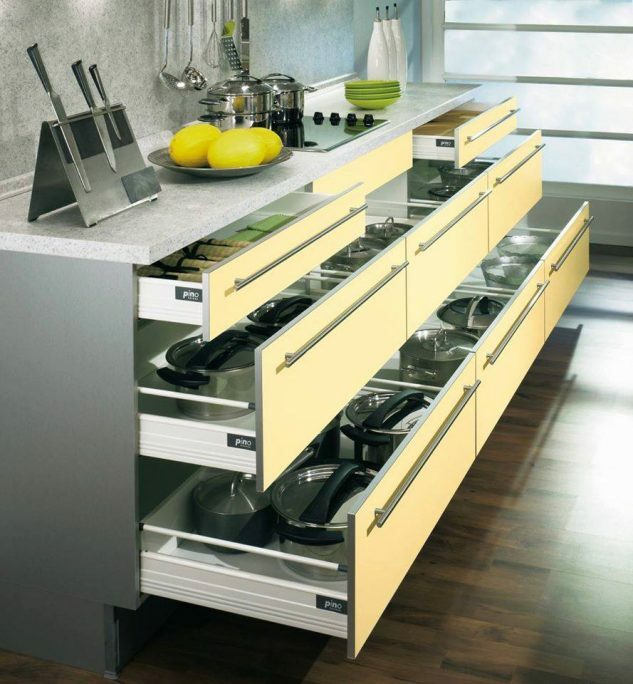 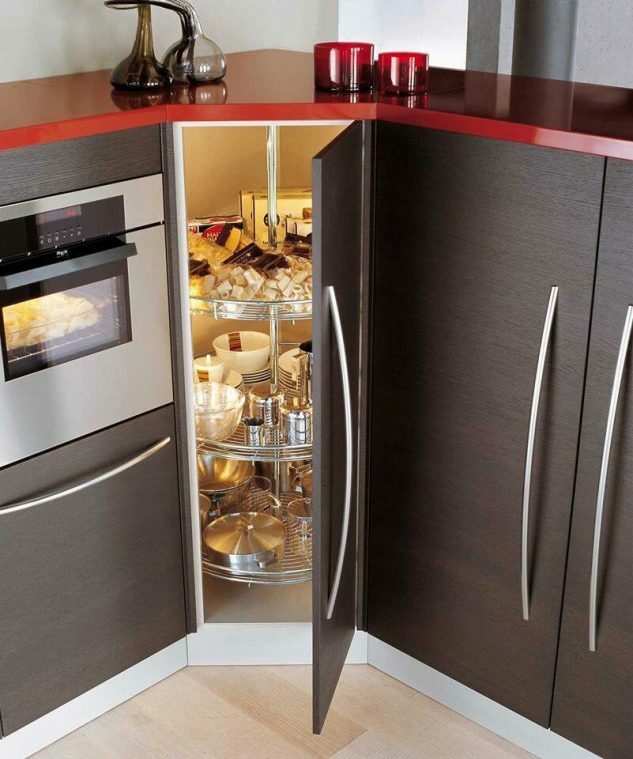 Kitchen storage could be a problem if you don’t have enough drawers and open shelves in your kitchen cabinet. 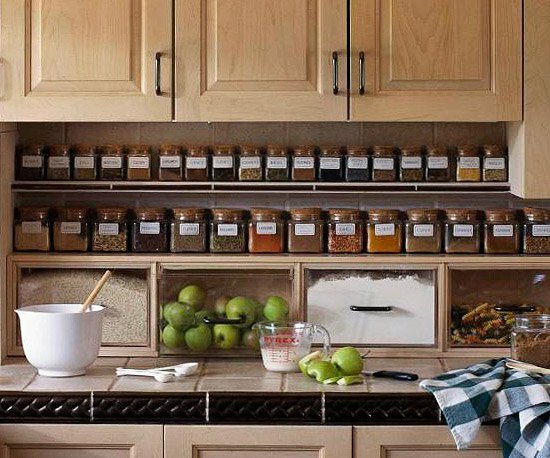 There are a lot of things in our kitchen, and never enough space for organizing it. 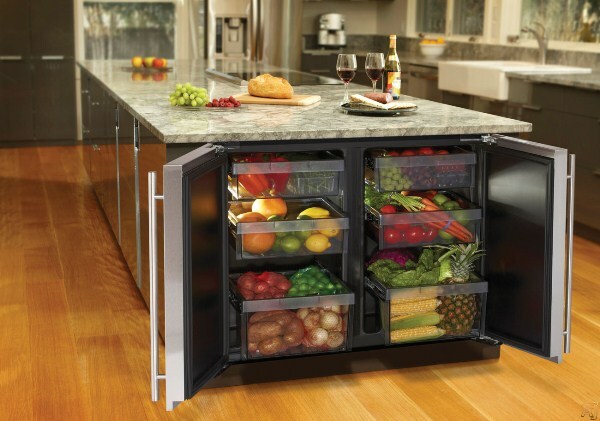 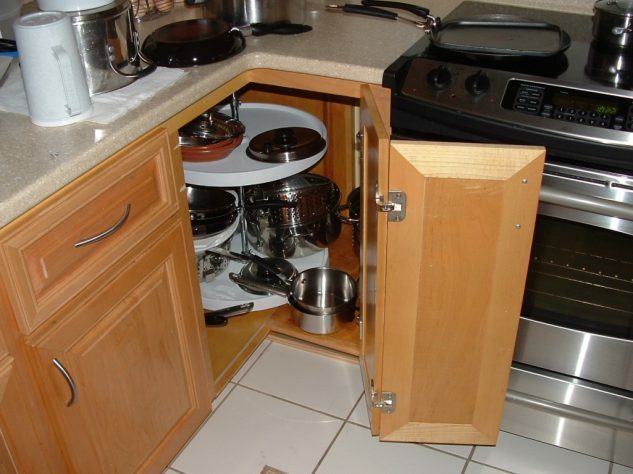 I think that every kitchen place must be well designed to storage to the things we have. 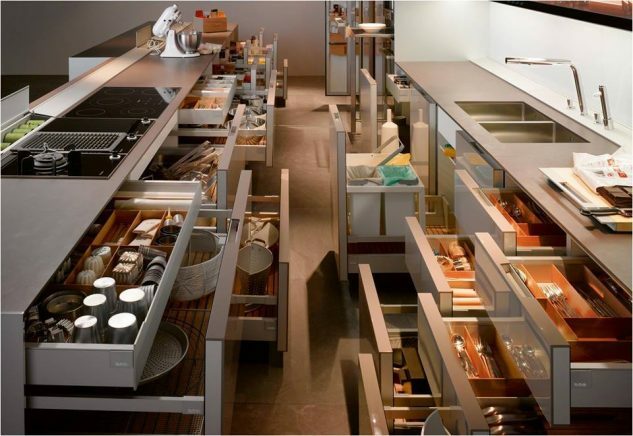 Some of the things we don’t want to throw it, but we want to organize it. 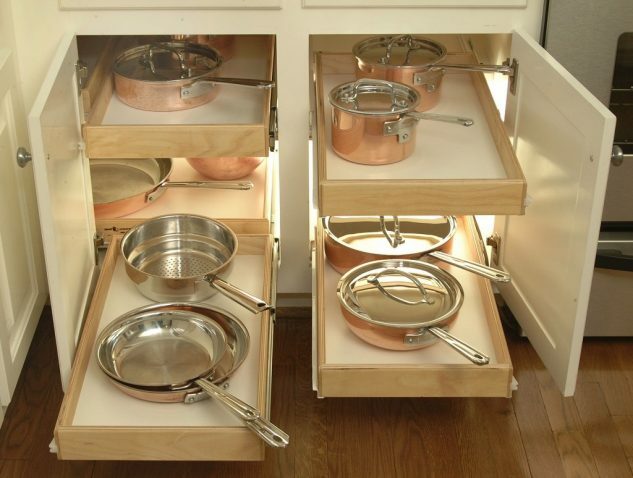 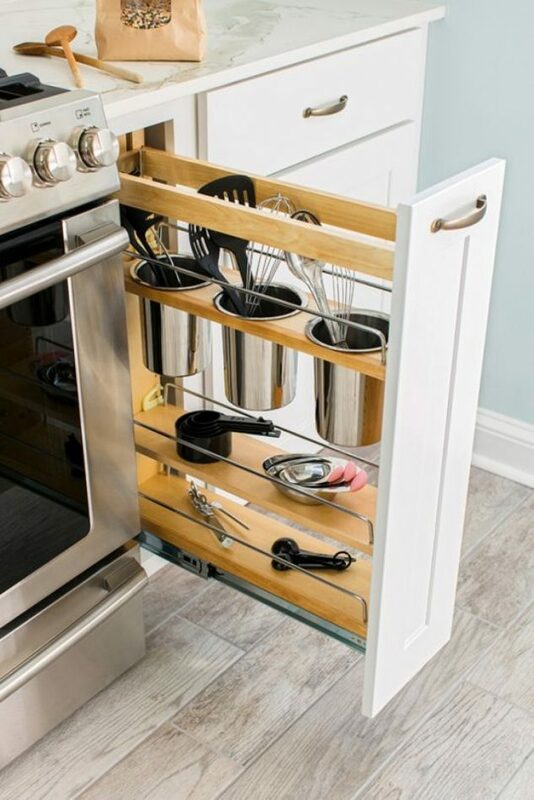 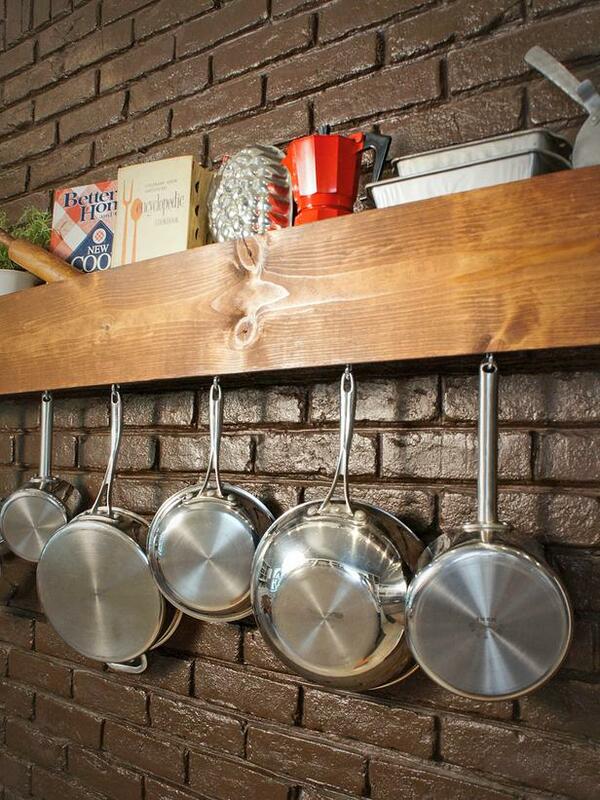 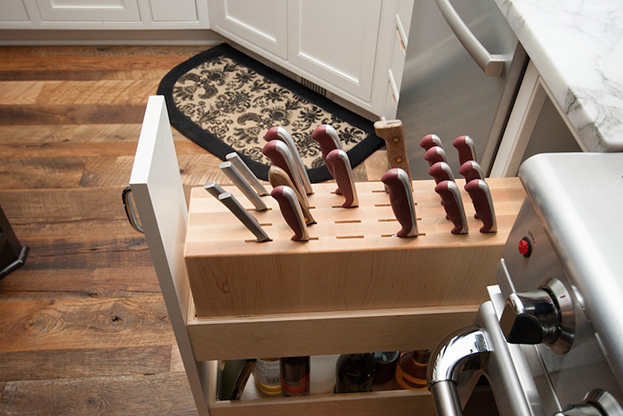 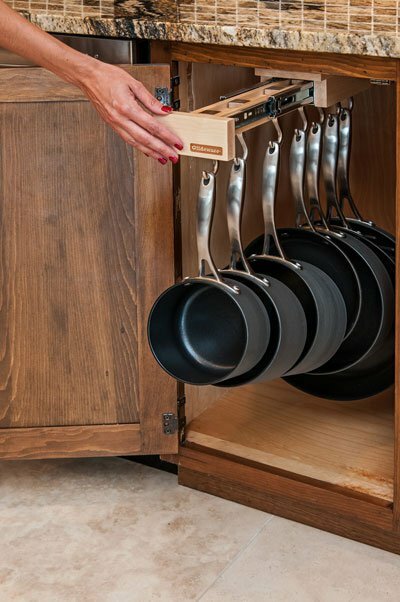 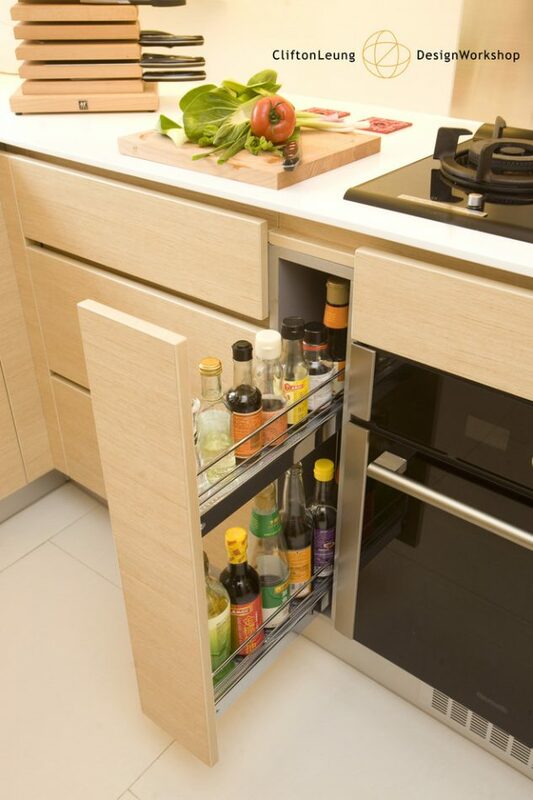 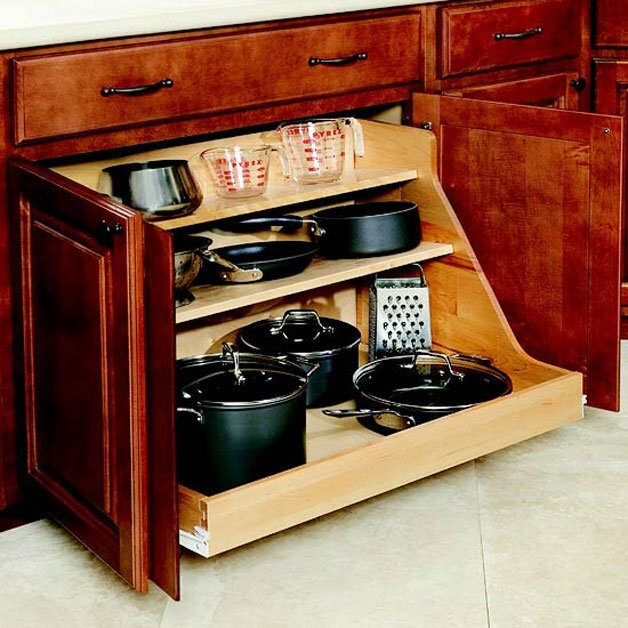 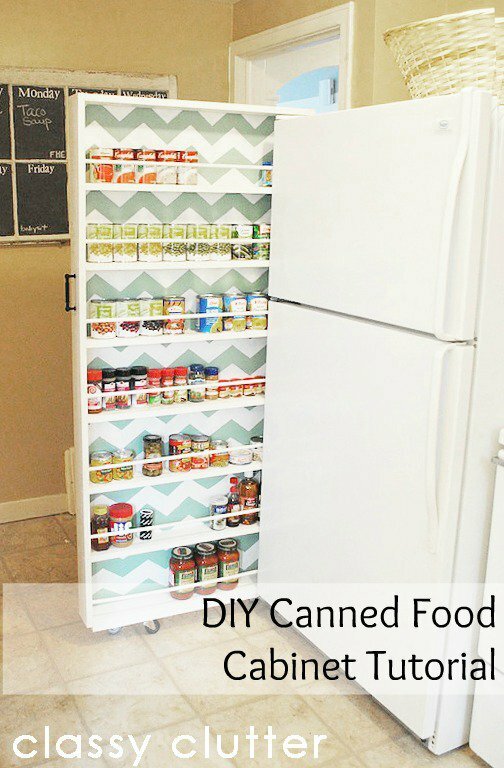 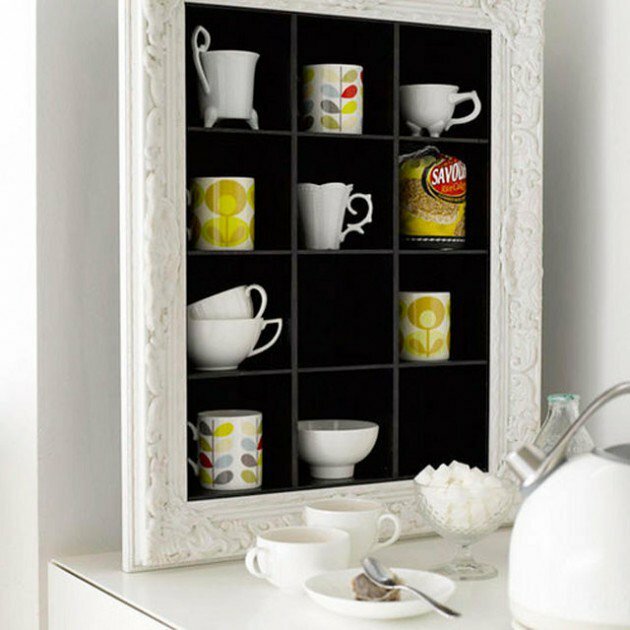 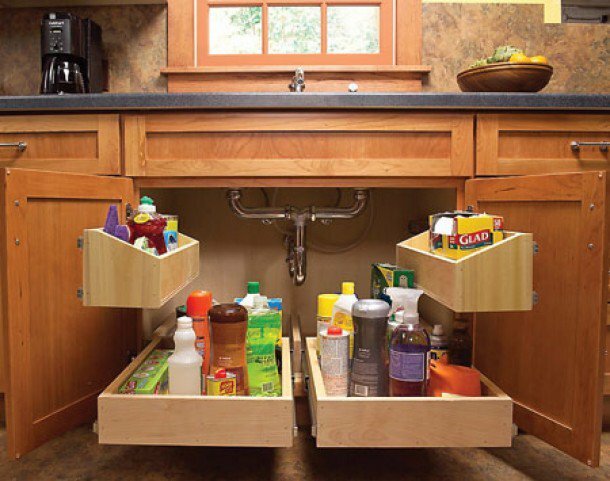 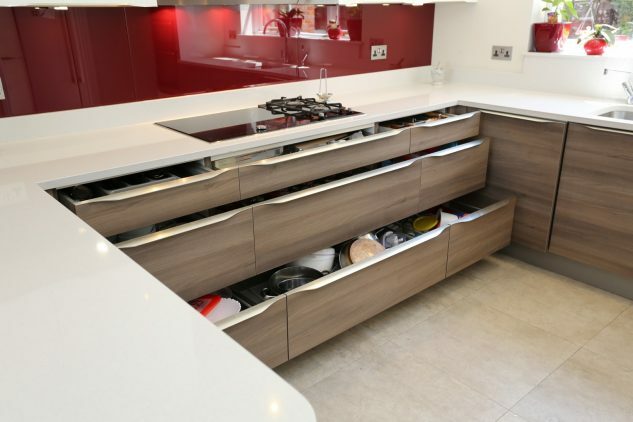 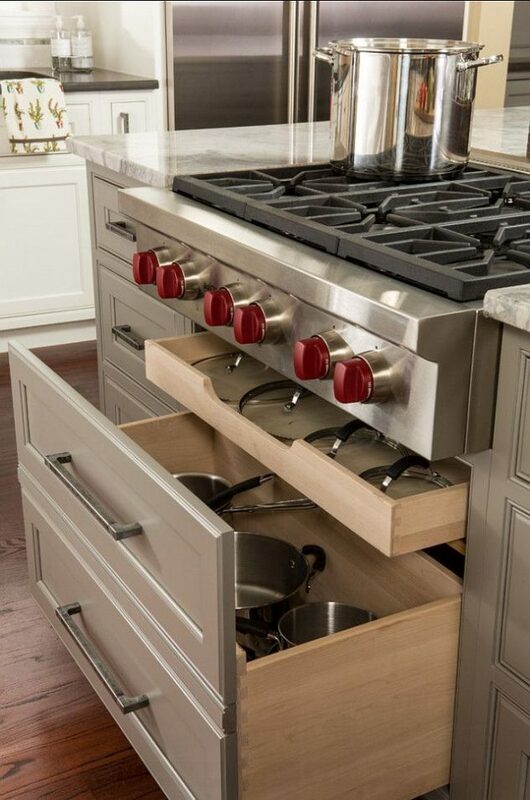 By adding a lot of drawers in your kitchen cabinet, you will do this. 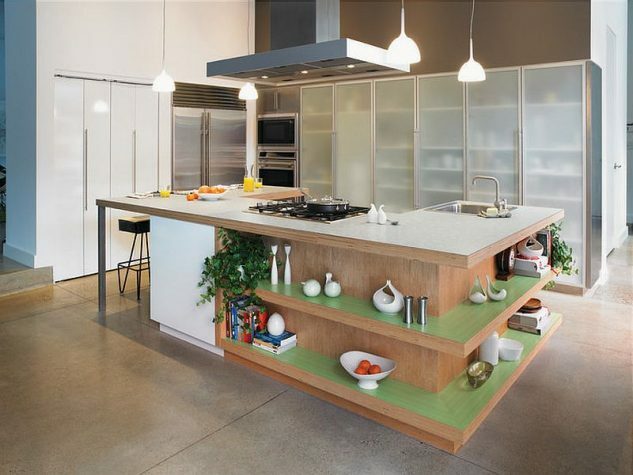 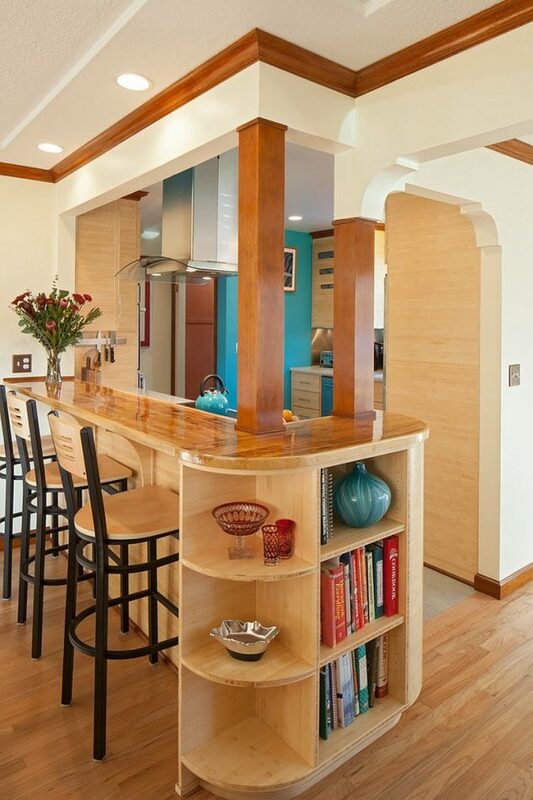 You could choose to have island in the kitchen with open shelves.